When I was in Space Furniture to buy the Kartell Bourgie Lamp, I saw this cute little elephant. I am quite familiar with its background as it was one of the things I would love to have. It is quite an iconic piece as it was designed by Charles and Ray Eames, probably one of the greatest designers of mid-modern century furniture. If their names does not ring any bells, maybe some of their designs will. The Lounge and Ottoman from Herman Miller. The above images are taken from Herman Miller. There is a common theme in their design which is fluidity. If you noticed, their woodwork is molded around corners. This was quite innovative during Eames' times and it was not something easily done. The Eames Elephant is a good example. 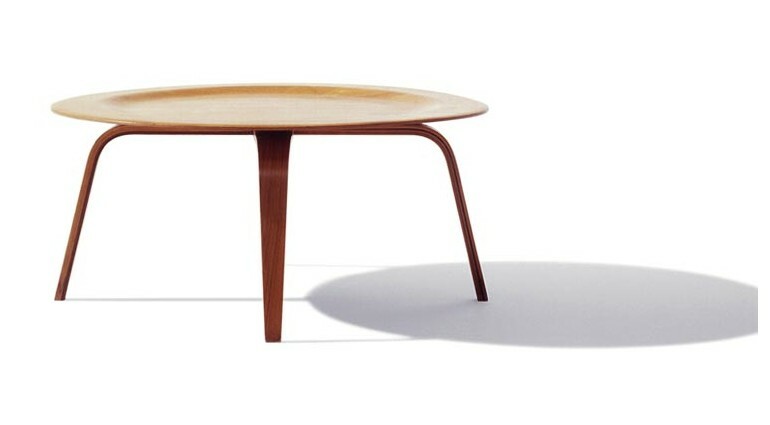 The prototype was done in plywood in 1945 and it was bent into shape. 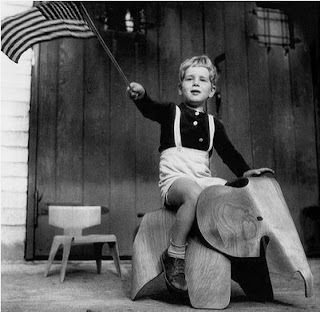 It was sculptural enough to be decorative yet sturdy to support a child for play. Unfortunately, it was not commercially viable to mass produce and it was put off. 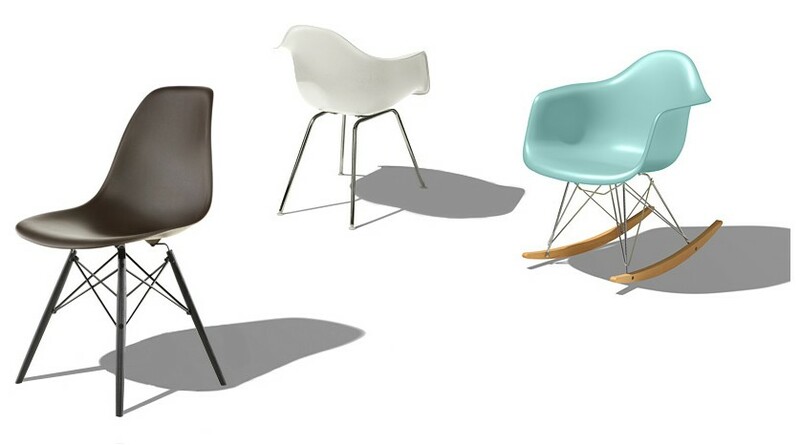 In 2009, Eames Demetrios, the grandson of Charles and director of Eames Office and Chairman of the Eames Foundation, teamed up with Vitra to mass produce and made out of molded polypropylene. his son, Pundy Matter on the elephant. When I was at Space Furniture, I saw the Eames elephant and thought to myself, I can't afford it. Must be very expensive since it is an Eames. Until I made my purchase for the Bourgie lamp and I found out the price. I was surprised! It was very reasonable. Without any hesitation, I made a purchase. It will be for The Daughter in The Wife's color. I am very happy, to finally own an Eames. The box. The product comes in various colour. The various colour of the elephant. The sticker on the box indicates the colour. House No. 8) in LA. Another video done by Eames Demetrious. 27th April 2014: I have recently acquired a pair of Eames Soft Pad Executive Chair, which I wrote about here. Labels: Eames, Eames Chair, Eames Elephant.